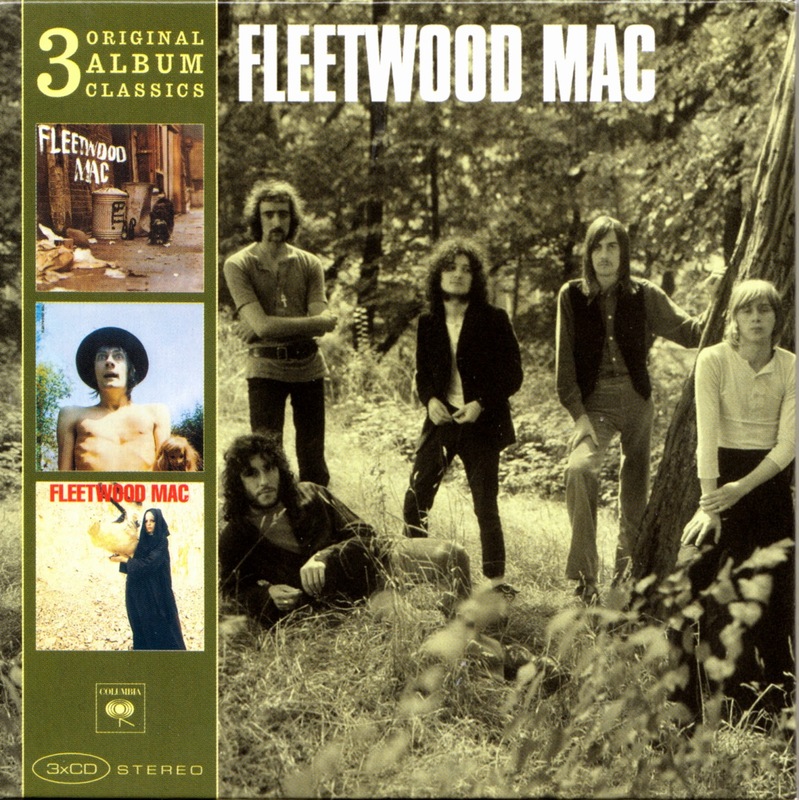 This three disc box set presents us with the first three Fleetwood Mac albums. They are returned to their original LP configurations and audio mixes. And that is a good thing. The versions offered on the Complete Blue Horizons Sessions Box Set sound great, I have no complaints about the remastering done for it. It's the inclusion of far too much studio talk and use of too many false starts on many of the songs that takes away from full enjoyment of the set. How many times do we need to hear a song's opening riff repeated?By comparison this set is a blessing in its simplicity. The CDs are well mastered and sound excellent. The packaging is kept to the basics as well, with eco friendly reproductions of the original album sleeves. The only thing missing is the full gatefold image on the cover of Mr. Wonderful. It's a tacky joke that only works the first time you see the cover. So not reproducing it here is a benefit.So with the emphasis not on packaging, ultimately what this box set highlights is the music. There is no booklet with rare photos and essays praising the band. There are no unnecessary additions of any kind to bloat the set. At the heart of it, what is here are three CDs of Fleetwood Mac playing blues music very well. Concentrating on the music is a good thing.